Mosquito Head Net, An essential piece of kit for travelling, backpacking, camping or fishing. Manufactured from fine mesh and designed to keep out all sorts of flying insects, like mosquitos, flies, bees, gnats and more! With a comfortable fit over most headgear, for best comfort a wide all-round brim hat is recommended. 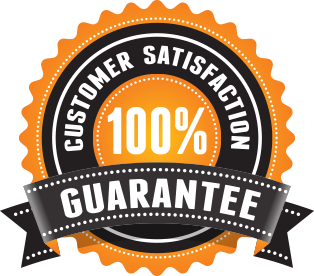 We're so sure that you will love our products here at Great Fishing Store and offer our 100% satisfaction guarantee. If you have a problem with your order and no one else can help, send us an email over to chelseaprasek98@gmail.com and we'll do OUR Great Fishing Store GUARANTEE BEST to make things right for you. Welcome to Great Fishing Store, your number one source for all things you need for fishing. We're dedicated to giving you the very best of products, with a focus on three characteristics, ie: dependability, customer service and uniqueness.